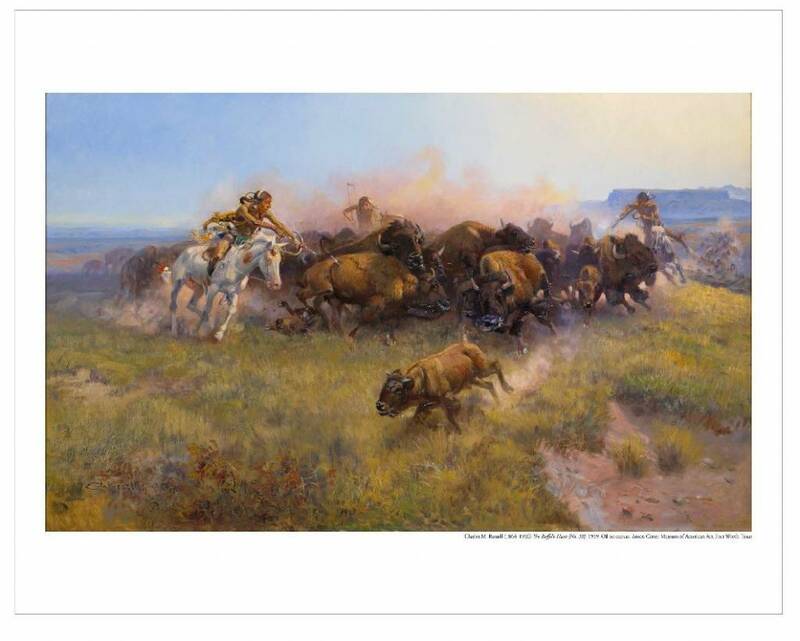 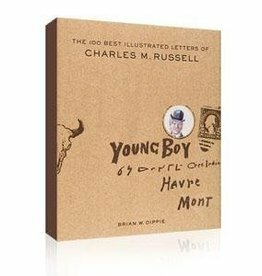 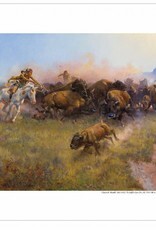 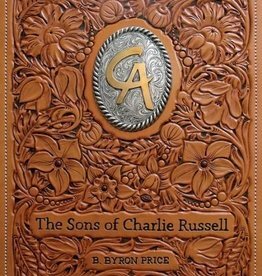 This 11 by 14 inch print features a reproduction of Charles M. Russell’s work The Buffalo Hunt [No. 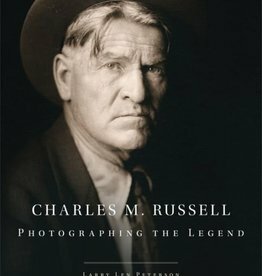 39] (1919). 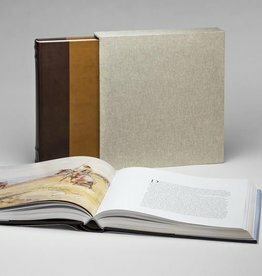 Each print is presented in a clear sleeve with backer board.